At its core, Stellar is a direct competitor to Ripple. One of the main differences between the two is that Stellar is non-profit, while Ripple is a for profit company. In this article we will go over what Stellar is exactly, and why it deserves a spot in the top 10 cryptocurrencies by market cap. Contrary to popular belief, Stellar is not a traditional cryptocurrency. It’s a digital asset designed to move money across borders quickly and for a very low fee. Similar to Ripple, Stellar mainly targets the banking industry. They both share the same ideas: to work with the banking industry rather than try and “overthrow” it. Their customizable payments infrastructure can be used for remittances, mobile payments, microtransactions, and bringing financial services to the underbanked. By purposefully targeting the banking sector, Stellar needs to provide a lot of core benefits. Its faster transaction speed will settle payments in 2-5 seconds. Combined with very low fees, it can effectively become a disruptor for remittance service providers all over the world. The network also lends itself to developing new applications, which will all inherit the native Stellar technology and features in the process. Several factors have catapulted Stellar to where it is today. Although its cryptocurrency market ranking is influenced by speculation first and foremost, the company is effectively bridging the gap to traditional finance in many different ways. The Stellar Partnership Grant Program is an interesting example in this regard. It accepts proposals from companies building on the Stellar network. As an incentive, the grant will reward companies in the native lumens (XLM) currency to ensure they too benefit from ongoing network growth. There is also the Stellar 2018 roadmap, which has been followed to a T for the most part. The launch of SDEX is a very big milestone for this particular ecosystem. It focuses on a decentralized exchange built on top of Stellar. It also revolves around offering day one trading for Stellar-based ICO tokens to improve overall liquidity. The SDEX platform welcomes market makers and other partners, all of whom can receive up to $2m for their contributions. Similar to major cryptocurrencies, Stellar will also get its own Lightning Network implementation. This will introduce better scalability, enhanced network security, and an overall boost in network performance. For a project tackling remittance and mobile payments, such developments are no unnecessary luxury. 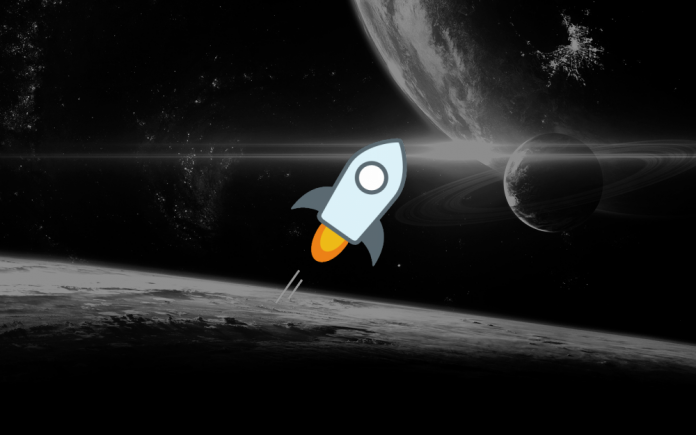 Most people have grown accustomed to Stellar because they received free XLM through exchanges at some point. By purposefully introducing lumens to cryptocurrency holders, Stellar quickly solidified its position in this industry. All of the hard work has catapulted Stellar into the cryptocurrency market cap top 10, despite pursuing a very different market. It is not even close to rivaling Ripple just yet, but that “competition” will heat up as more time progresses.